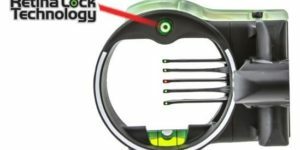 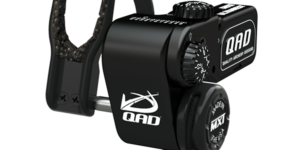 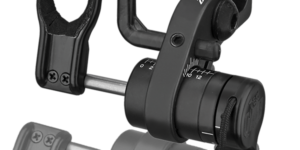 Mathews partners with premier arrow rest manufacturer – Quality Archery Design (QAD) and introduces the Mathews Ultra Rest. 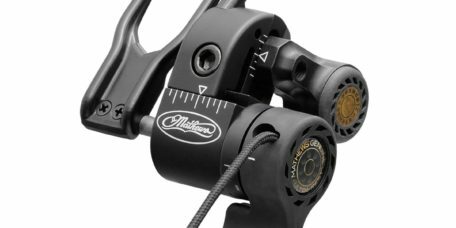 This collaboration joins the compatibility and versatility of the popular Ultra Rest with the standards Mathews is known for to optimize performance and provide perfect fit, finish and quality to your Mathews bow. 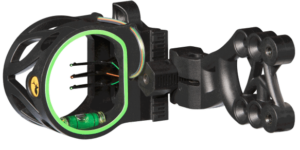 Featuring Smart Rest Technology™ the Mathews Ultra Rest knows when to drop when fired, not when letting down. 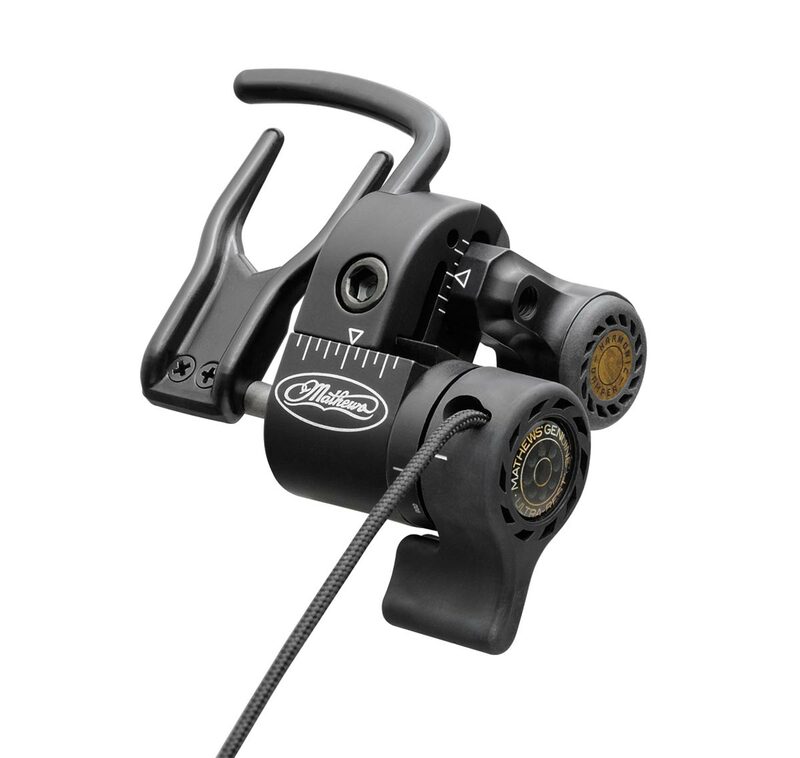 With total fletching clearance, full arrow containment and Mathews Harmonic Damping® to remove excess vibration and noise, the Mathews Ultra Rest means your Mathews will perform to its full potential. 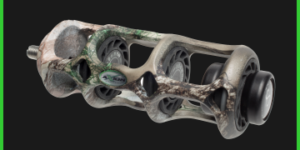 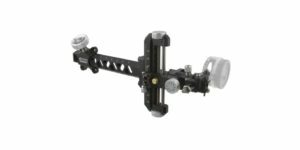 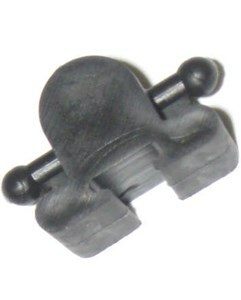 And with the custom Mathews Mounting Bar, the fit is perfectly tailored for your Mathews bow. 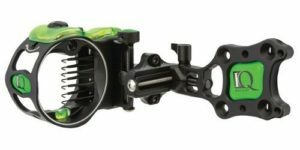 Experience the new Mathews Ultra Rest at your Authorized Mathews Retailer. 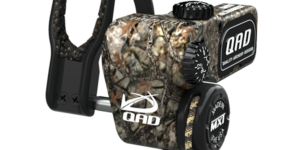 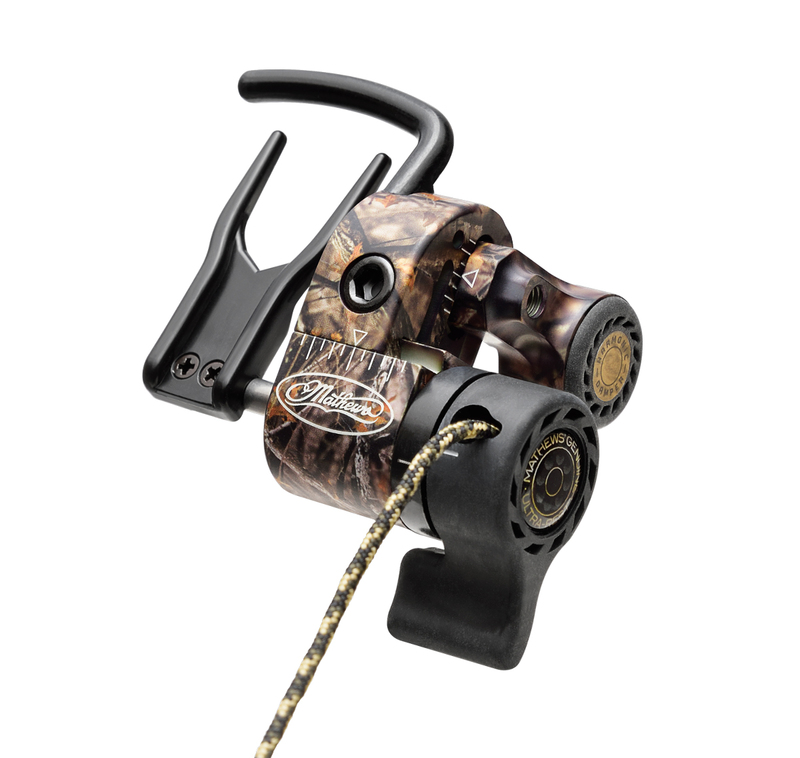 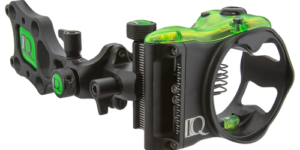 The IQ Ultra Lite BOWSIGHT is the most affordable IQ Bowsight and was engineered with lightweight fiber polymer construction and is the lightest of the IQ Bowsights. 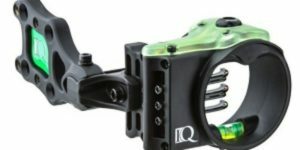 The NEW IQ MICRO BOWSIGHT offers RETINA LOCK TECHNOLOGY which provides instant feedback that will identify even the slightest torque or anchor point change.